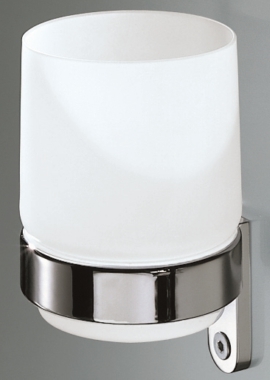 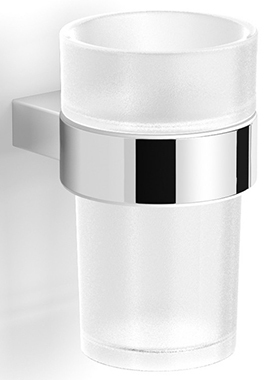 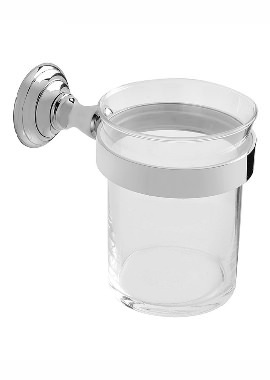 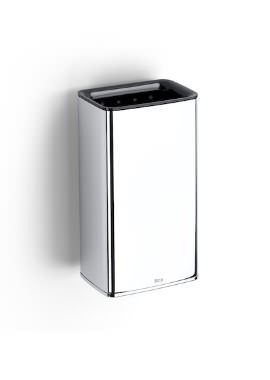 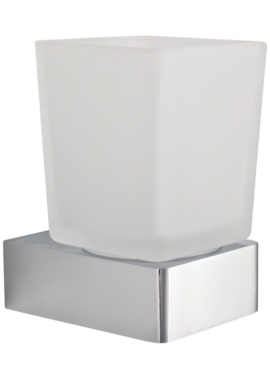 A bathroom tumbler is useful for holding toothpaste, brushes or for rinsing and drinking. 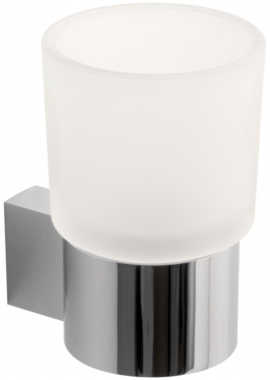 Nowadays, it is added more for its aesthetic functions and is usually part of a collection of co-ordinated accessories. 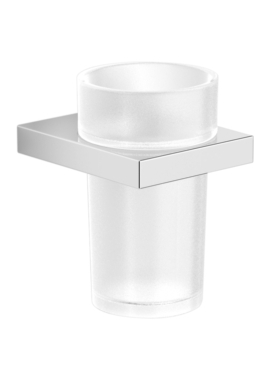 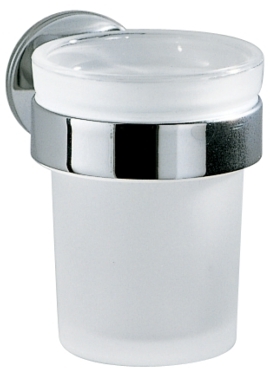 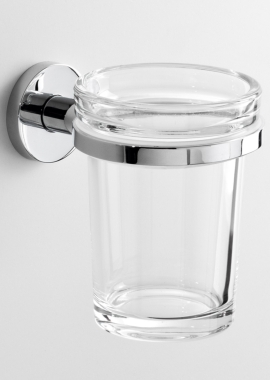 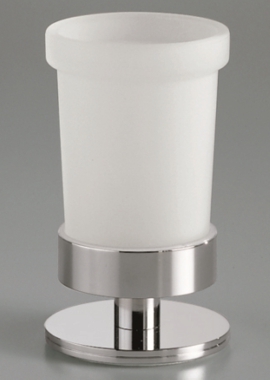 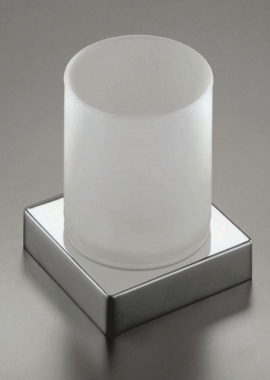 Bathroom tumblers are available in different materials such as plastic, steel, glass and frosted glass. 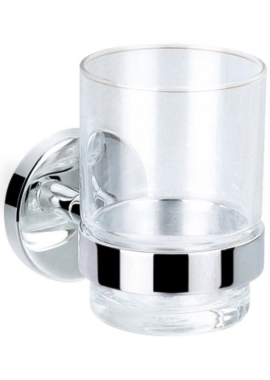 Luxury tumblers may also be manufactured in marble. 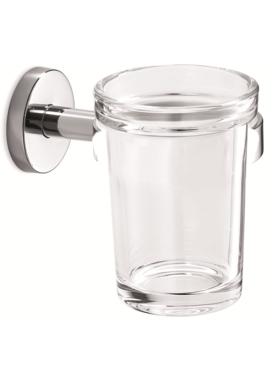 Tumblers come in a variety of sizes, colours, materials and finishes. 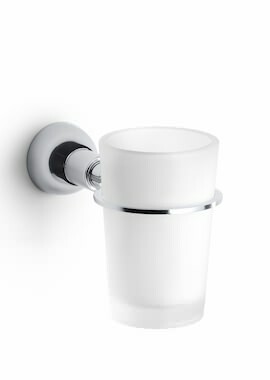 Wall mounted styles to attach to the wall. 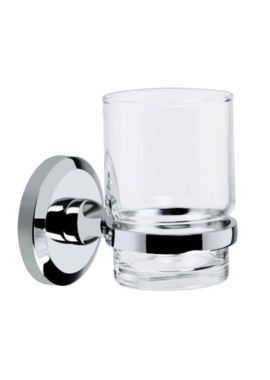 The tumbler comes with a bracket to hold the tumbler. 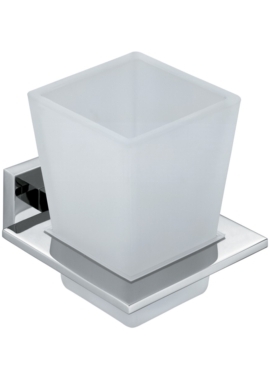 The other kind is the countertop styles which may consist of only the tumbler or a decorative base upon which it is placed. 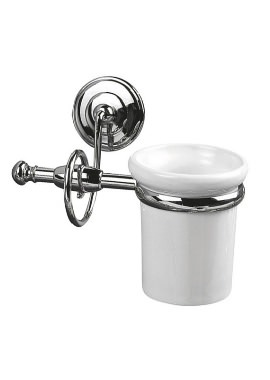 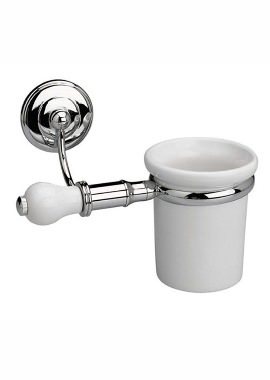 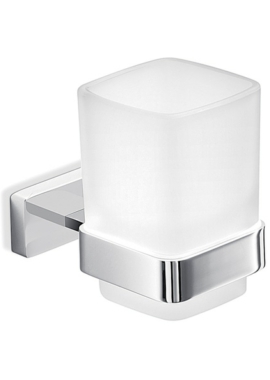 Whatever the decor theme of your bathroom, you can find a holder to match your space. 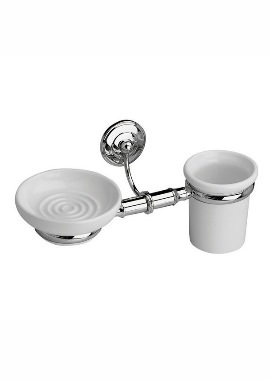 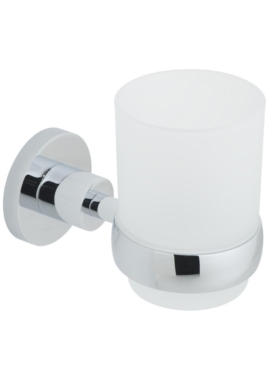 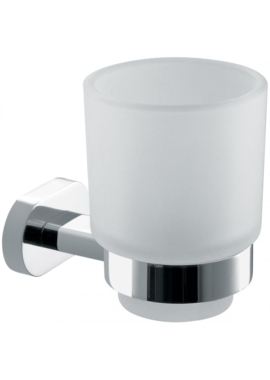 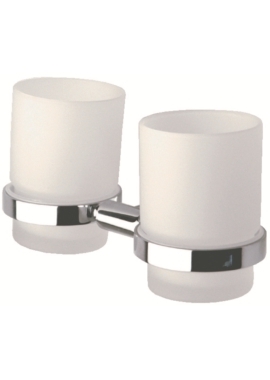 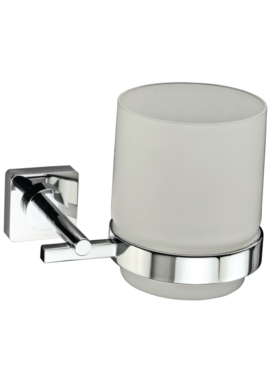 Here at Bathrooms 365, we have a range of holders to match varying needs.